Here’s an ultimate portrait of a loving Father, one to whom we can come for a fresh supply of truth and beauty, day by day. Pleasures of Loving God by Mike Bickle was published by Charisma House in October 2000 and is our 11753rd best seller. 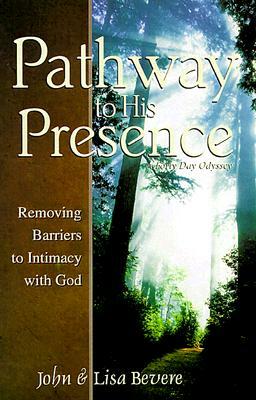 The ISBN for Pleasures of Loving God is 9780884196624. Be the first to review Pleasures of Loving God! Got a question? No problem! Just click here to ask us about Pleasures of Loving God.